Many important decisions are made in meetings. So why settle for static screenshots of reports pasted into PowerPoint? 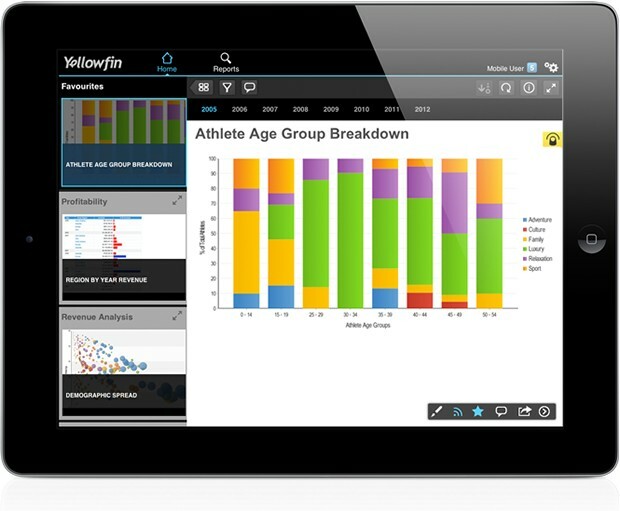 Deliver engaging presentations and share live data with Storyboard - Yellowfin’s fully integrated and interactive presentation platform for BI content. Easily share your data, insights and tell compelling stories to drive smarter fact-based action. Create persuasive and engaging presentations for your audience. 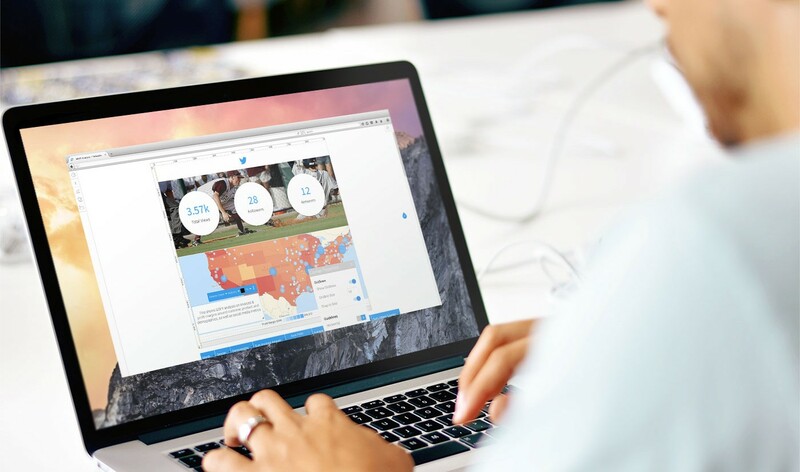 Quickly combine rich interactive media, such as YouTube or Vimeo clips, as well as images and custom text, with live reports and intuitive navigation. Creating Storyboards is fast and easy. Using beautiful themes, Yellowfin lets you focus on telling your story – instead of worrying about layout, design and formatting. 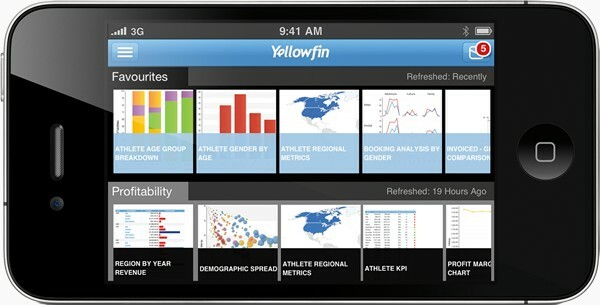 Yellowfin’s Storyboard functionality was specifically designed for mobile delivery. Take your Storyboards with you to deliver and share powerful presentations anywhere, anytime. 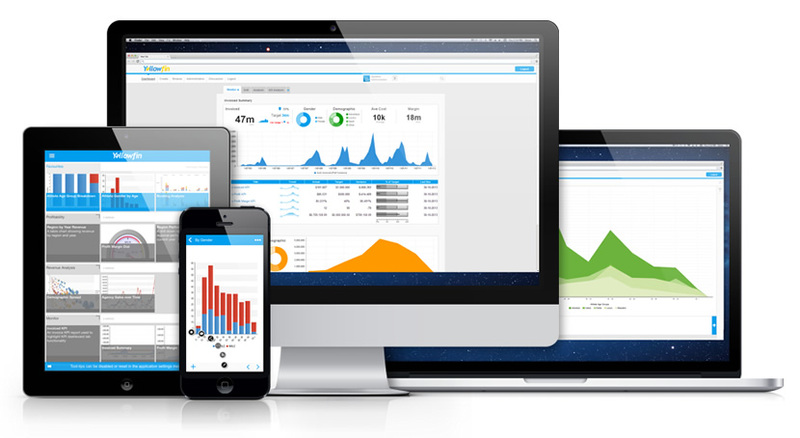 Manage regular reporting packs with Storyboard’s version and access control. With versioning, you can simply copy and update your presentation with new commentary and slides whilst maintaining past versions for reference. Monitor and control who has access, commenting and editing rights to each Storyboard.